The case of Shamima Begum, a UK teen who fled to Syria to marry a Daesh* fighter, has triggered controversy over security concerns in Britain as reports emerged saying that the 19-year old is seeking to return home after spending four years with militants in Syria. Sputnik has discussed the security concerns related to Jihadi returnees from Syria in the UK, as well as the case of Shamima Begum, with Nick Griffin, a former member of the European Parliament. Sputnik: The head of MI6 has warned that Britons returning from Syria are "potentially very dangerous". 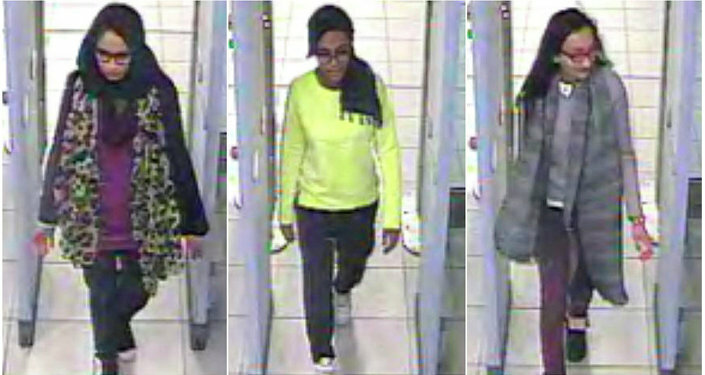 How likely is it that the pregnant woman will be allowed to return to Britain? Nick Griffin: This woman's own interview comments, in which she made it clear that she regarded the beheading of defenceless prisoners of war, marks her out as an unrepentant Salafist bigot. As such she — and any children she raises — will always pose a clear and serious danger to decent people everywhere. Despite that, however, it is inevitable that — after a little face-saving verbal opposition from the home secretary — she will be allowed back into Britain by a government and legal elite that have long lost the convictions and will to stand up for genuine British interests. Sputnik: Some politicians have said that she is unsuitable to return to the country. If she does return, what future awaits her in Britain? She will be immediately given a fully refurbished flat at taxpayers' expense, plus all benefits. 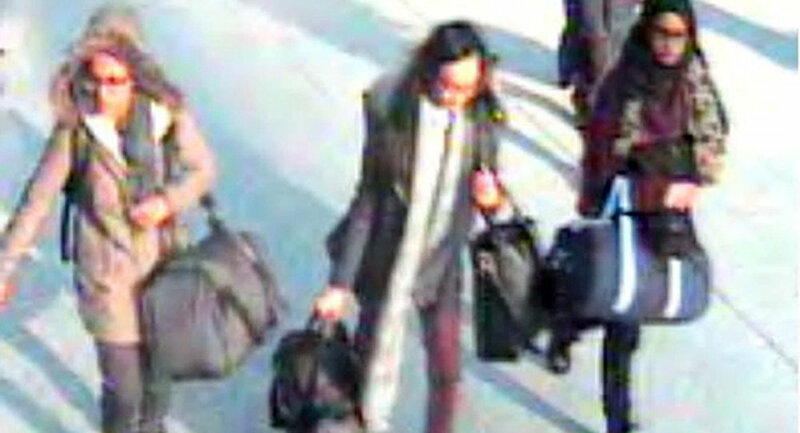 She will be interviewed by respectful police and social workers and may be given a token supervision order. The most serious sanction she really risks in Soft Touch Britain is to have her access to the Internet restricted. Sputnik: The MI6 chief has warned that Daesh’s downfall could result in al-Qaeda’s resurgence. With the current stance the UK’s intelligence services have on operations in Syria and the stance they have on returning jihadists, what consequences can this have on the country? Sputnik: Given that the UK's official position for some 7 years has been to provide aid and propaganda support for "moderate Islamic rebels" who are allied to al-Qaeda (using the label al-Nusra in Syria) it seems a little strange for MI6 to start worrying about that at this stage! But, of course, he is right. The destruction of Daesh (primarily by Syria, Russia and Hezbollah, with, to be fair, a contribution by the Kurds) does indeed mean that al-Qaeda is once again going to recruit and grow. Which means that innocent people in Britain, America and Western Europe will be at added risk of terrorist atrocities in classic "blowback" as a result of the ruling elite's wicked policy of trying to use Wahhabi fanatics as weapons of globalist foreign policy in places such as Afghanistan, Iraq, Libya, Syria and the Philippines. The views and opinions expressed in this article are solely those of the author do not necessarily reflect those of Sputnik.